New. 888072048232 We cannot ship expedited. Expedited orders will be auto cancelled. CD. 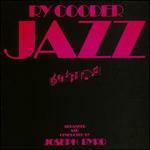 Cooder; Cooder/Cooder; Dawson; Graves; Johnson; Reed; Stanley; Traditional. Very Good. In very good packaging. 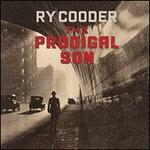 THE PRODIGAL SON by Ry Cooder. New. 888072048249 We cannot ship expedited. Expedited orders will be auto cancelled. LP. 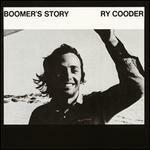 Cooder; Cooder/Cooder; Dawson; Graves; Johnson; Reed; Stanley; Traditional. New.